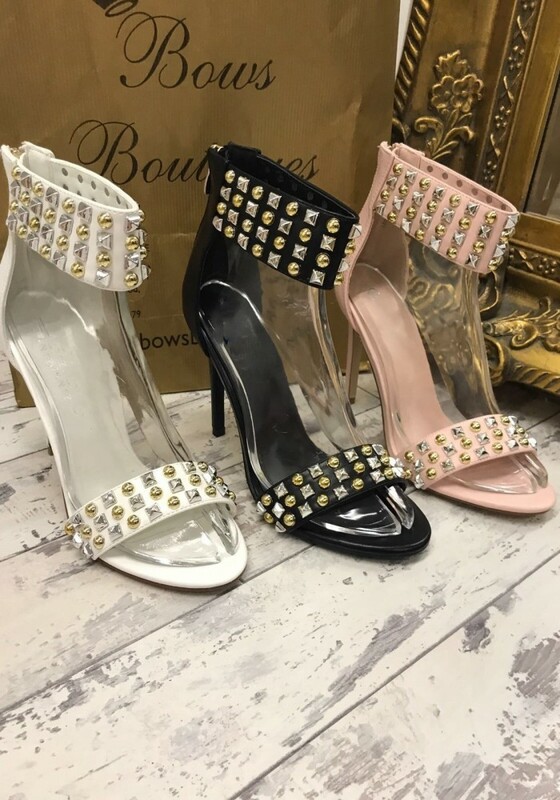 Put your best foot forward this season with these gorgeous studded sandal heels! Perfect for completing any look! Choose from 3 perfect shades!